We are grateful to Logan and Paul of ‘Rough Bark’ audio, rehearsal and recording studios. 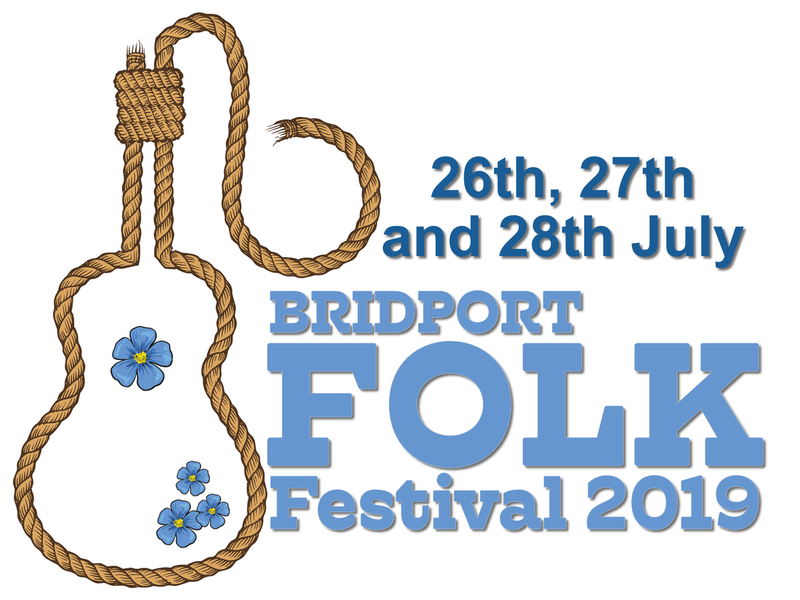 In supporting the Bridport Folk Festival, they have agreed to sponsor the ‘New Shoots’ project for aspiring folk musicians born of the BFF Young Folk Musician of the Year Award created last year. One of the joint winners of the Award was Bridport’s Aidan Simpson along with Sadie Horler of Exeter. Each received a share of the spoils on offer. Sadie appeared as support for festival patron Reg Meuross whilst Aidan was selected to receive a recording package courtesy of Rough Bark studios. Established in 2017, ‘Rough Bark’ is situated in the increasingly popular Art and Vintage Quarter in Bridport and is attracting a wide following of musicians from Bridport and beyond. 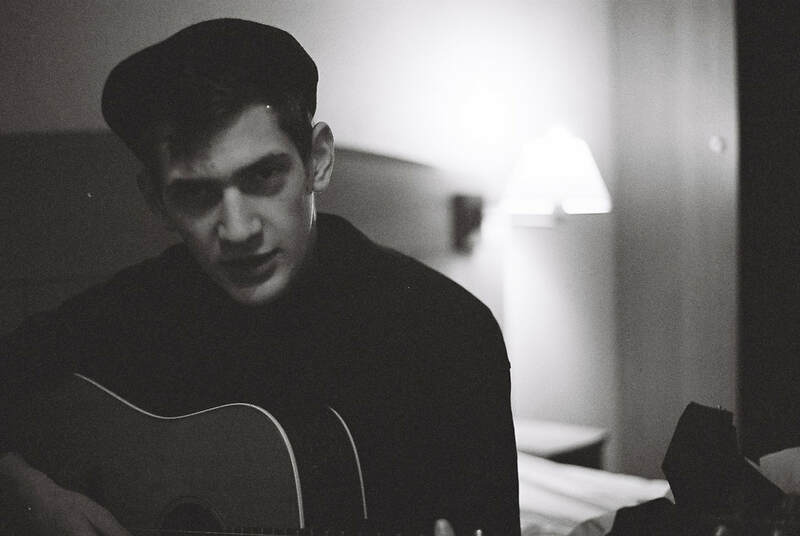 The Rough Bark stage will host the‘New Shoots’ project which is designed to provide aspiring folk artists with a platform to gain Festival experience and hopefully help further their career. 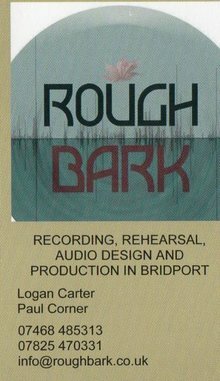 Established in 2017 by founder Logan Carter, Rough Bark is a recording studio and rehearsal space situated in the Art and Vintage Quarter in Bridport, Dorset. 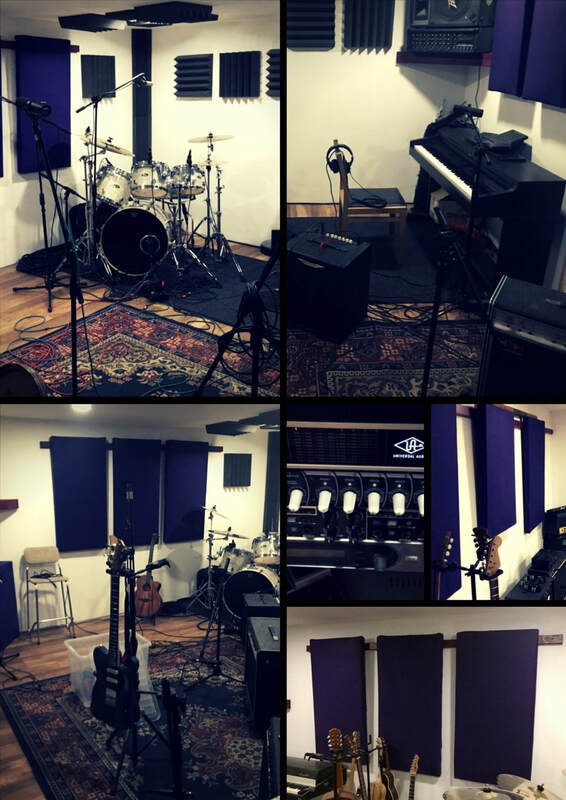 The studios provide a warm and creative environment and are equipped with a full live band set - up and modern digital recording equipment. The Studios offer Recording, Production, Editing, Mixing, Mastering, Sound Design and Foley. Rough Bark is currently run by two professional studio engineers, musicians, producers and sound designers.